RV Storage Center offers outdoor boat storage services to customers throughout Woodbury, MN at our Inver Grove Heights, MN location. We are the area’s finest storage facility. We offer wide lanes for your convenience. 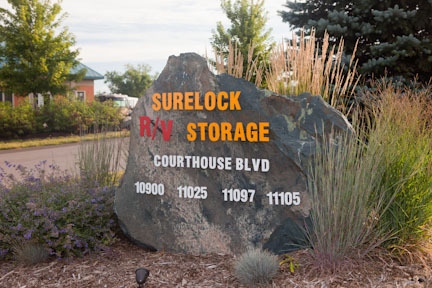 For over 40 years, we have provided safe, reliable storage in our convenient location. 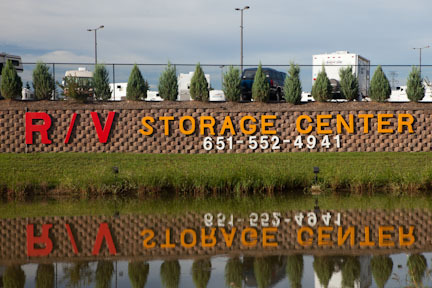 The team at RV Storage Center offers outdoor storage solutions to the entire Woodbury, MN area at our Inver Grove Heights, MN location. We are located just off the highway for easy access for our customers. We offer great rates and services you can count on. 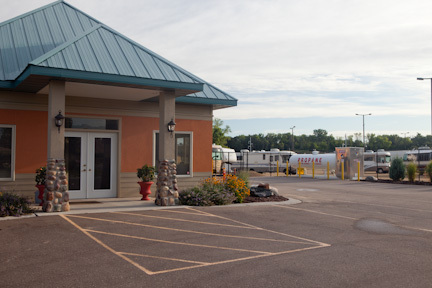 RV Storage Center offers just that to customers throughout Woodbury, MN at our Inver Grove Heights, MN location. We have a variety of sizes to suit your needs. Our lot has large spaces with many pull-throughs available. We are dedicated to providing the best customer service and competitive rates possible. When you’re not hitting the open road, you need a safe place to store your RV, we can help! 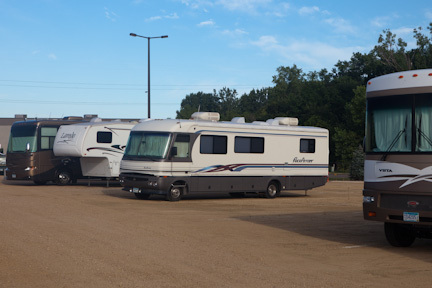 RV Storage Center provides indoor and outdoor RV storage solutions to customers in the Woodbury, MN area at our Inver Grove Heights, MN location. 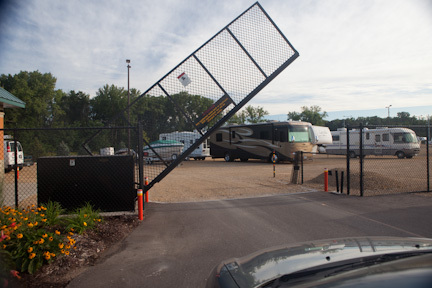 Our team prides itself on superior customer service, 24 /7 security, and well lit grounds. Our lot offers a variety of pull through spots and gasoline.